The ultimate measure of our success is the extent to which our clients and staff achieve their goals. 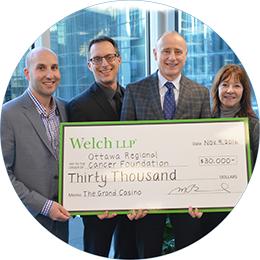 For over years, Welch has stood out by developing long-standing relationships with our clients based on trust, expertise, and the highest level of service. Getting to know you is the first step in building a long-lasting client relationship. We want to understand all of your goals and aspirations so we can help you plan for continued success. 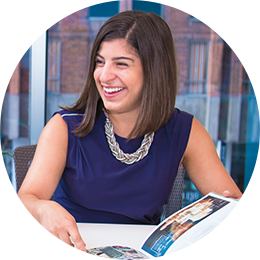 We are dedicated to fostering a creative, collaborative, and rewarding environment that allows all members of our team to reach their maximum potential. We think like a start-up, but we have years of experience to rely on. We strive to be a driven, forward-thinking firm. We embrace change and actively move away from the status quo by setting ambitious goals for ourselves. 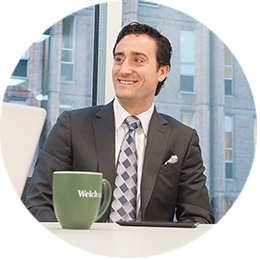 Welch operates as a transparent organization that is guided by strong ethical standards. 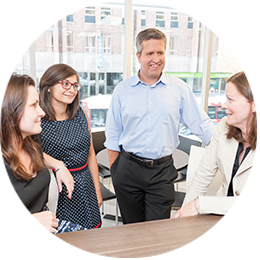 We set high expectations for all members of our team built on honesty, integrity, and respect. We believe in giving back to our community through supporting numerous charities throughout the year. In 2011, we established Welch Legacy Foundation to expand on our charitable initiatives.